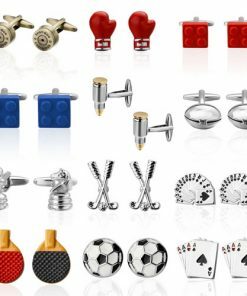 A set of cufflink might be a creative idea as a door gift for your VIP Guests or your male employee on Corporate event. 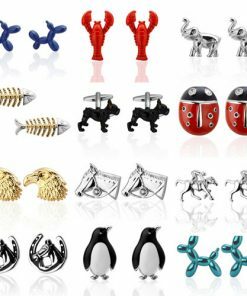 It might also be the best gift to your best employee on Appreciation Employee Night. 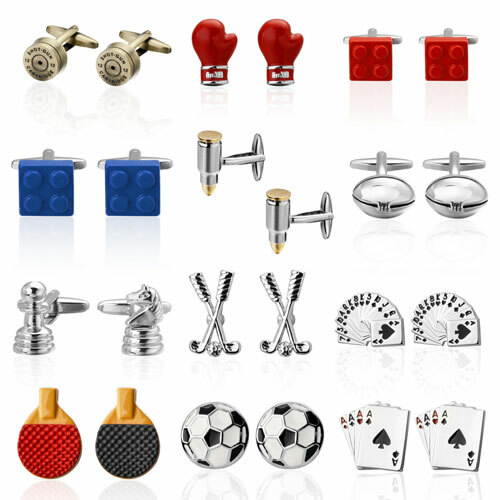 You can do nothing wrong to get one set of this Cufflink as a door gift or a gift to your respective guests. 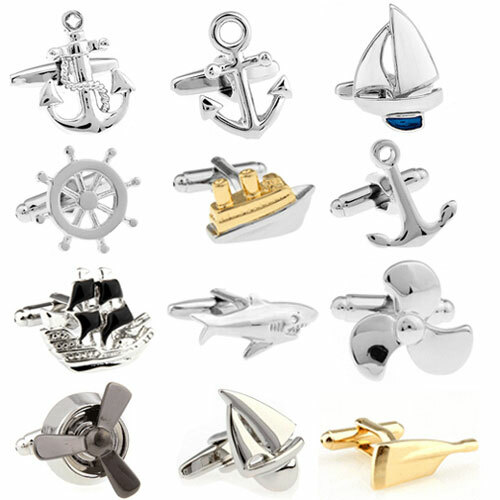 A set of cufflink might be a creative idea as a door gift for your VIP Guests or your male employee on Corporate event. It might also be the best gift to your best employee on Appreciation Employee Night. 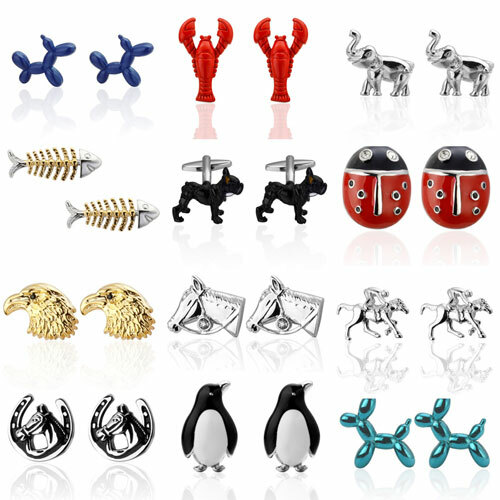 You can do nothing wrong to get one set of this Cufflink as a door gift or a gift to your respective guests. 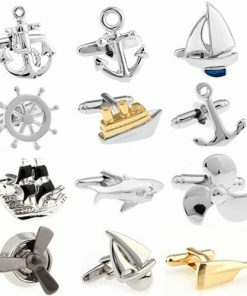 Well, cufflinks might be traditionally associated with men’s semiformal evening wear (the tuxedo ensemble), but the versatile little fasteners can fill a surprising range of wardrobe roles.A cufflink fastens a shirt by sliding through holes on either side of the cuff opening, then swinging into a locked or fixed position to hold the sides together. So as you know that its not just look good but useful too.